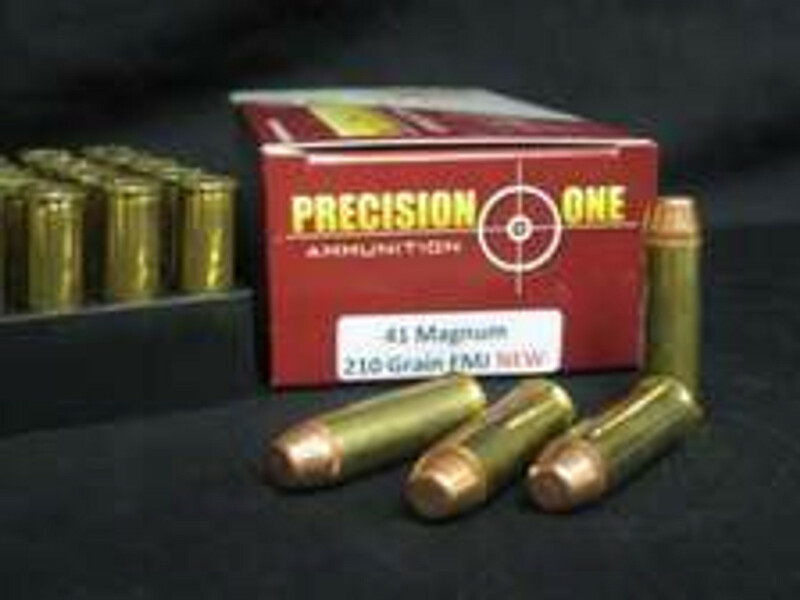 41 Rem Mag ammo is available for purchasing in Bulk Order. In the terms of quantity we sell ammunition in bulk by boxes and case quantity. We never accept orders for any out of stock items. We stock you ammunitions of Handgun, Rifles, Rimfire&Shortguns. We sell best quality ammunition like 9MM, 44 special, 45 Colt, 500 S&W Magnum Ammo and many more. There is an impressive range of ammunitions available in our website. We also offer our customer free and fast shipping facilities. All the ammunition we sell is manufactured at top branded or reputable companies such as: Federal, Tula, Winchester, Wolf Ammo and many more. We also stock Jacketed Hollow Point JHP ammunition for self defense and duty applications. Our main aim is to satisfy our customer with best services in terms of production and packaging.